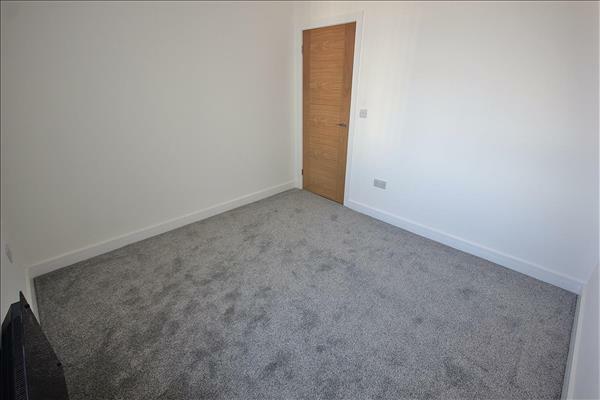 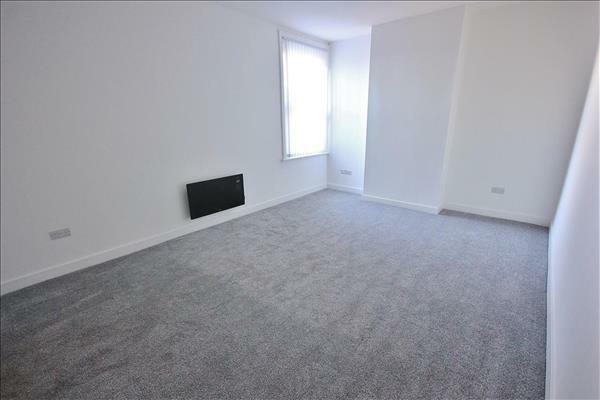 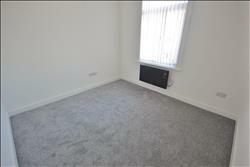 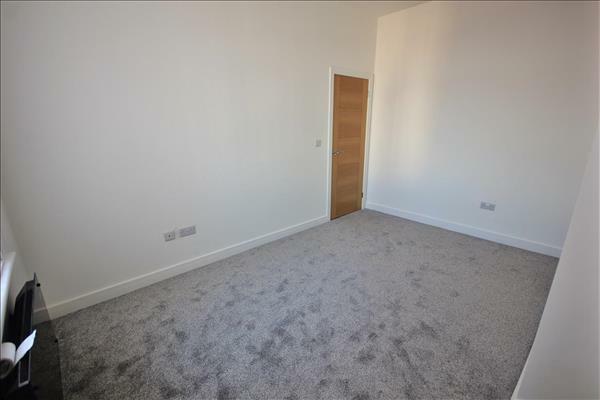 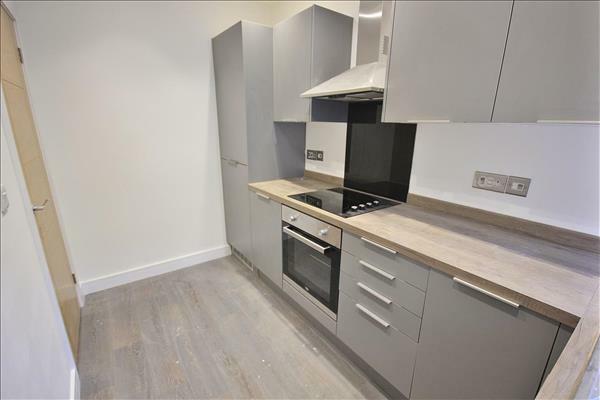 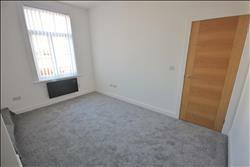 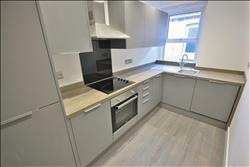 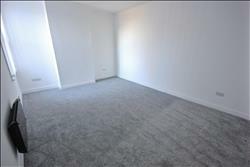 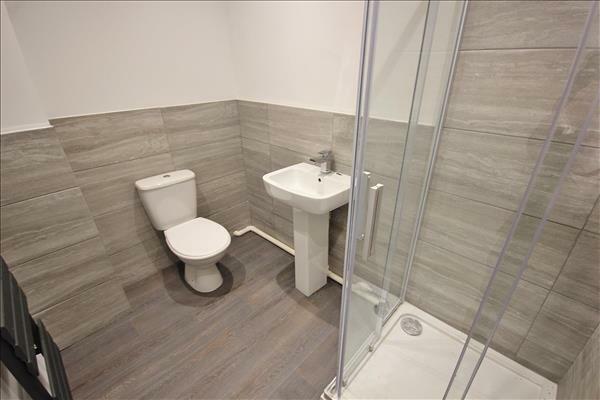 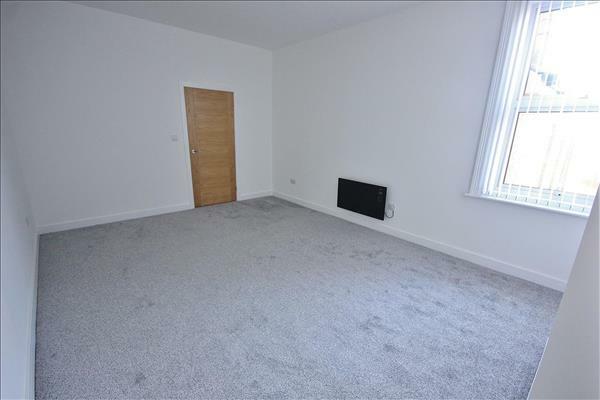 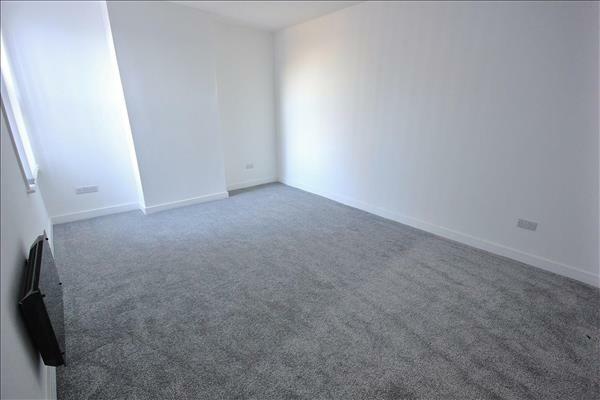 A SPACIOUS TWO DOUBLE BEDROOM FIRST FLOOR FLAT - This NEWLY REFURBISHED apartment offers Lounge/Dining Room, separate fitted kitchen and shower room. 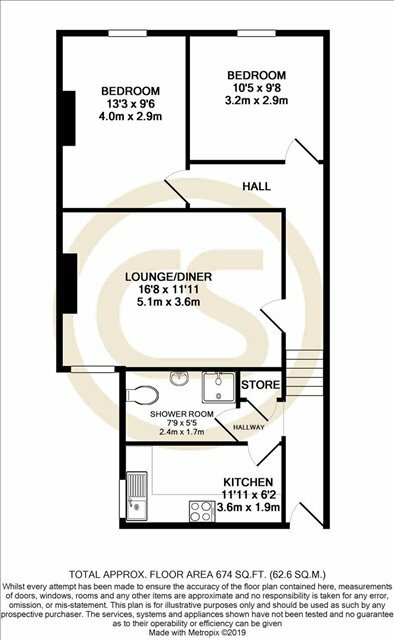 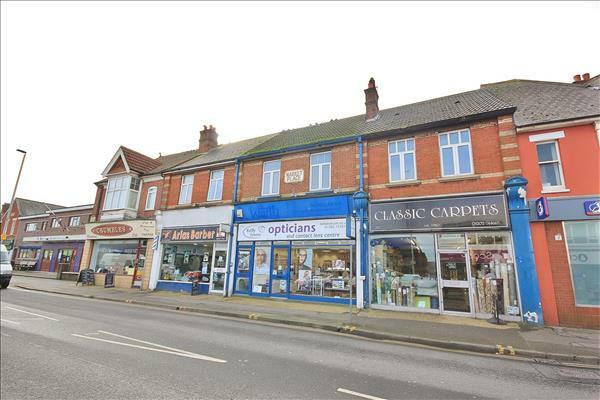 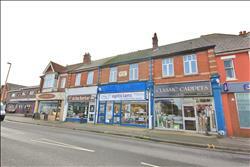 Available with NO FORWARD CHAIN, the property is conveniently located close to the shops, amenities and transport links on Ashley Road, Parkstone, BH14. 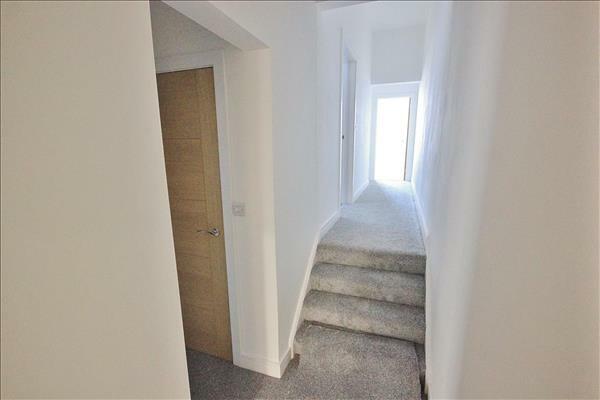 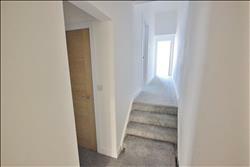 Accessed via outside staircase leading to a communal hall shared with just one other apartment, the flat itself has a split level entrance hall. There is a separate fitted kitchen with integrated appliances including oven, electric hob, fridge / freezer and dishwasher. 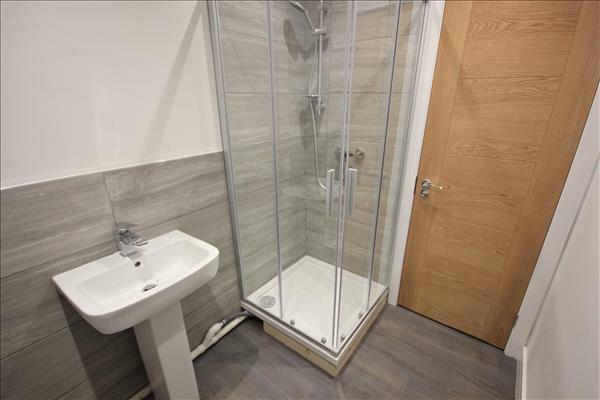 There is a separate shower room with WC and wash hand basin, and utility cupboard with space and plumbing for washing machine. There is a spacious LOUNGE / DINING ROOM with Two Double Bedrooms to the front aspect, both benefiting high ceilings.